The Len Falk Lecture commemorates the pioneering work of the first Regional Director of Education in Gippsland. It is aimed at stimulating public debate about educational issues that affect Gippsland. The 2019 Len Falk Lecture will be delivered by Peter Greenwell. This year’s lecture – titled Lessons from the Past – will look back with nostalgic affection at public education in Gippsland during the decade of Len Falk’s tenure as Regional Director. 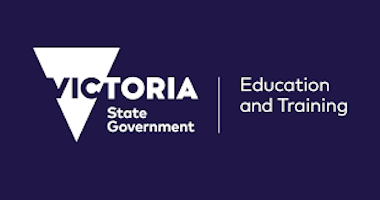 More seriously it will revive the key themes which animated his period as Regional Director, put them in the context of recent evidence and pose some provocative challenges for the current educational leaders of the Education State in Gippsland. Len grew up in Terang, attended Terang Higher Elementary School and was warm in his praise of the school and its Head Teacher, Mr Arthur Hicks. He worked briefly as a student teacher prior to joining the Royal Australian Air Force and resumed his career with the Education Department in 1946. After completing his training first at Melbourne Teachers College and then the University of Melbourne, he began work as a secondary teacher at Rochester Higher Elementary School. Service at Ballarat East, Dimboola, Wangaratta, Tallangatta and Birchip High Schools followed, the last two as inaugural Principal, before returning to Rochester High School as Principal. 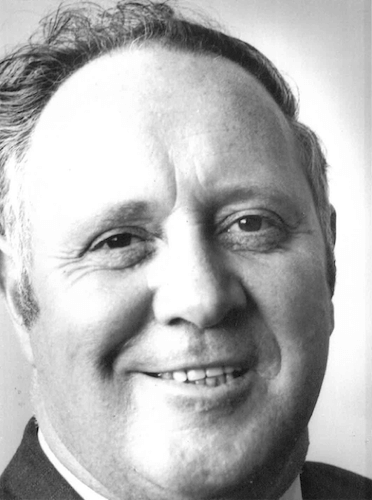 In 1972 he was appointed Regional Director of Education, Gippsland. He visited USA, Canada, Britain and Europe in 1975 to study trends in education, and on his return became a leader in promoting community education programmes and the greater involvement of parents in schools. In all his work Len received great support from his wife Doreen and daughters: Melinda, Christine, Kerry and Angelene. Len’s contributions as an educational leader and as a citizen was recognised officially on many occasions, not least the unanimous decision in 1978 of his professional colleagues to inaugurate the annual Len Falk Lecture. He was awarded the MBE in the 1982 New Year’s Honour’s List. A man for his time and for the future, Len believed passionately in the value of education and the need for greater numbers to complete the full six years of secondary education. He knew that the most important people in schools are the students, and fought to ensure their interests remained paramount. It was his special pleasure and pride to serve poor and disadvantaged schools. Len earned the enthusiastic support and affection of those with whom he worked – his lofty vision never failing to inspire. 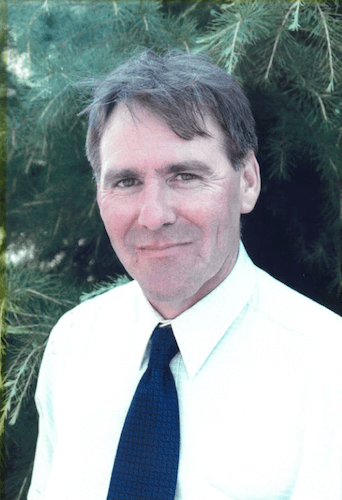 Peter Greenwell was Regional Director of Education in Gippsland from 2001 to 2006. Prior to that he worked as a teacher in schools in East and West Gippsland and the Latrobe Valley. For a decade he represented secondary teachers in the state council of the union. He has also served as Regional Director in the Southern Metropolitan and North Eastern Victorian Regions. He currently works in a shared role as Executive Principal in Frankston. He was awarded the Public Service Medal for his service to young people in disadvantaged communities in 2015.